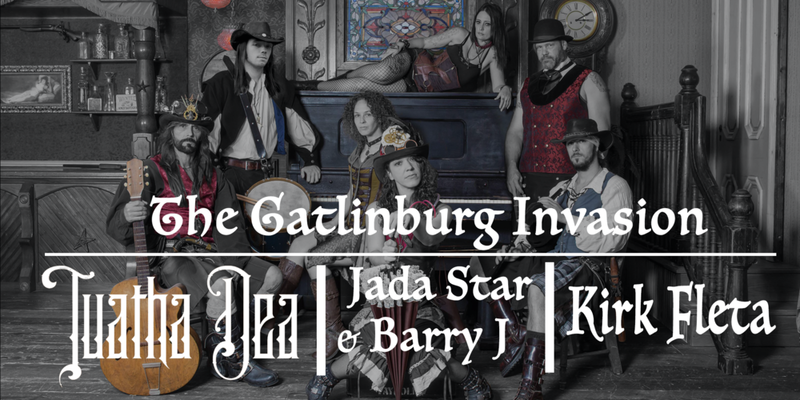 An all star lineup of Gatlinburg's finest are bringing their talents to The Open Chord. She began performing professionally in 2013 at Dollywood in Pigeon Forge, Tennessee. She met Barry J., another performer in the same show, and they became fast friends. Soon after, they decided to pursue a career as a duo. They were signed to Sound Biscuit Records in November 2017, and their debut album, Long Way Home, is available now on iTunes, Google Music, Amazon music, and CDbaby.com. Kirk has opened for Goose Creek Symphony, Wooten Brothers, Shawn Mullins, & shared the stage with Sam Bush, Marc Broussard,Black Lillies & Tony Furtado. Kirk's Grandfather Miguel Fleta and mother Paloma Fleta were World Famous Spanish Opera tenor and Pop singer.